here Different IP Votes On Your Online Voting Contest Entry Polls 200 votes on your online contest $5. 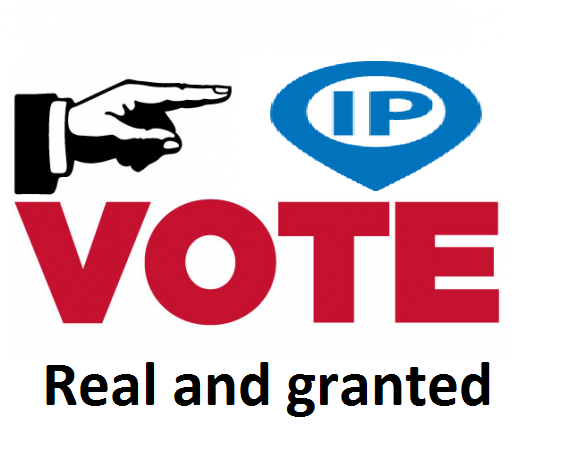 To do 200 Different IP Votes On Your Online Voting Contest Entry Poll is ranked 5 out of 5. Based on 3 user reviews.